We were honored to have had President Laurie Nichols and her incredible staff from the University of Wyoming join us at the Ranch for lunch last week. It’s refreshing and exciting to see a true vision for the University and pride in our fantastic state. This entry was posted in Uncategorized on August 28, 2018 by Connie. 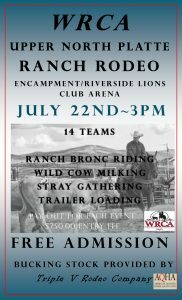 The Upper North Platte Ranch Rodeo is set for July 21st, 2018. this years rodeo is scheduled for 3pm at the Encampment/Riverside Arena. 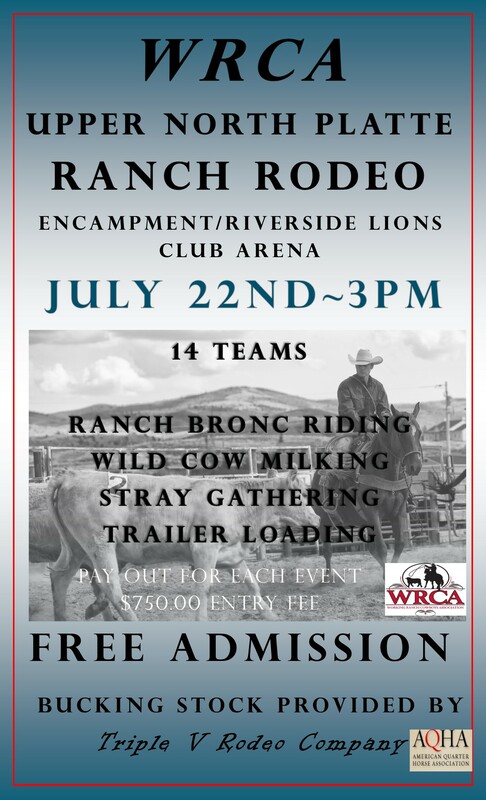 14 teams will compete in Ranch Bronc Riding, Trailer Loading, Wild Cow Milking, Stray Gathering and Team Sorting. This entry was posted in Uncategorized on March 19, 2018 by Connie. 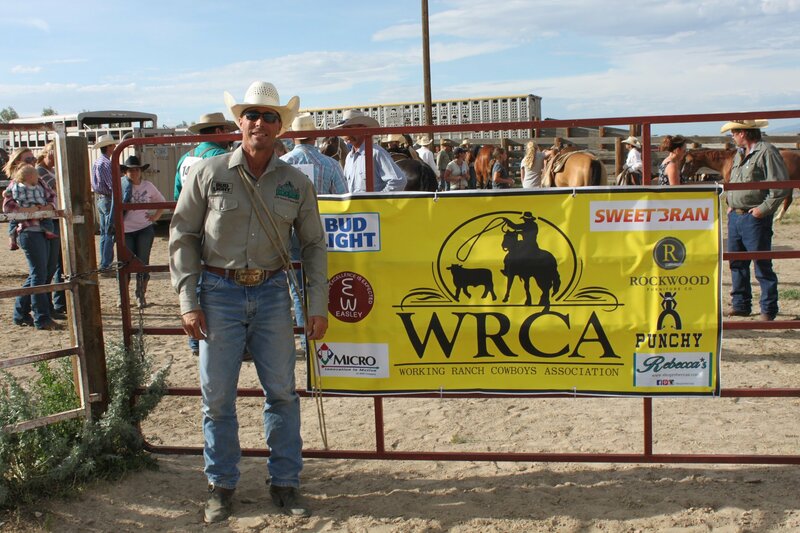 Silver Spur Ranches has been a driving force in the U.S. beef industry for many years. They have operations in Wyoming, Colorado, New Mexico, and Nebraska. In the last 10 years, Silver Spur has been amongst the top ten largest commercial cattle operations in the United States. Within their four state locations, Wyoming is primarily the commercial cow/calf operation and Colorado is known for the seedstock operation. They also have feedlot locations in Nebraska. Silver Spur is owned by John and Leslie Malone. It takes an army to run this massive cattle operation. Among this army Thad York is the General Manager of the operation and is located in Encampment, Wyoming while Decky Spiller is in charge of the cattle marketing and he is located in the Kiowa Creek Division in Colorado. 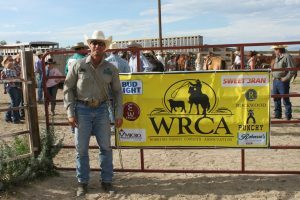 There are about 16,000 head of cattle that run through the four branches of Silver Spur, of those 16,000 about 1,100 head of cattle are the registered seedstock. The ranch is fairly new to the Red Angus breed bringing them into their herd about 10 years ago and really amping up their numbers in the last six years. Although registered cattle are just a small part of this large operation they are of high importance to the success that the ranch reaches to achieve through a genetic standpoint. 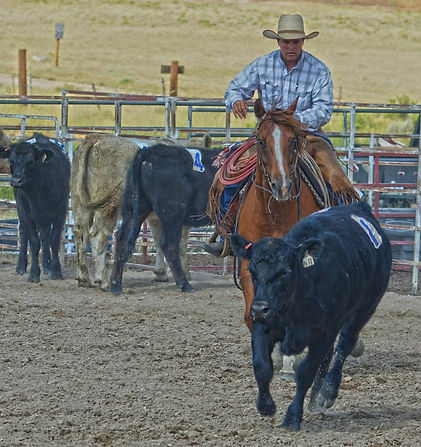 The northern divisions of Silver Spur run at a high altitude, anywhere from about 6,500 feet and 10,000 feet, so they need cattle that can handle and adapt to such conditions. This is why they decided getting into the Red Angus industry would be a great asset to their production herd. As a breed, they have huge potential to be thrifty and efficient mother cows. They have also brought a lot of changes to Silver Spurs cattle herd in a short amount of time. 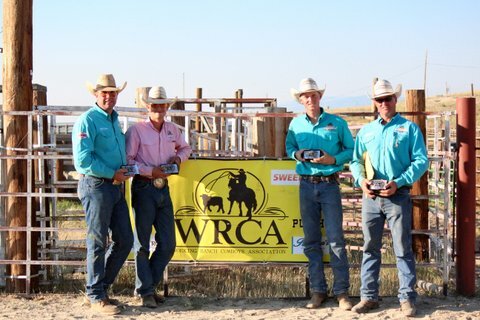 Silver Spur Ranches has had a lot of success on the showring side of the beef industry. 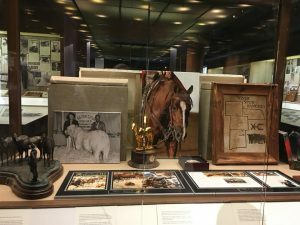 They have been exhibiting at the National Western for the last eight years with the Red Angus and they have also attended off and on with Charolais since around the 50’s and 60’s. 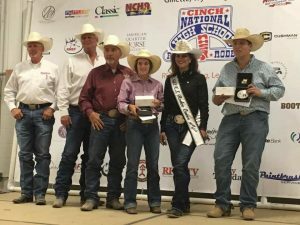 Their success at the National Western includes Reserve Champion Pen Red Angus Bulls in 2016. When asked what is significant about the NWSS, Decky Spiller stated “A big part of Silver Spur is maintaining a strong family value. 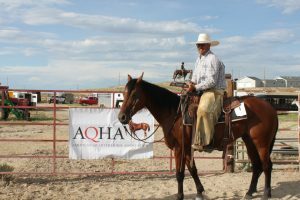 We value getting to see other ranches and seeing other families raising their children in this industry. The National Western also allows us to provide a front end showcase to the public of our top genetic offerings.” They will be exhibiting on the Hill and the yards this year. The beef industry is the heart and soul of Silver Spur and they work to provide not only top genetics for other breeds but on the feedlot side they work in a vertically integrated beef production business. 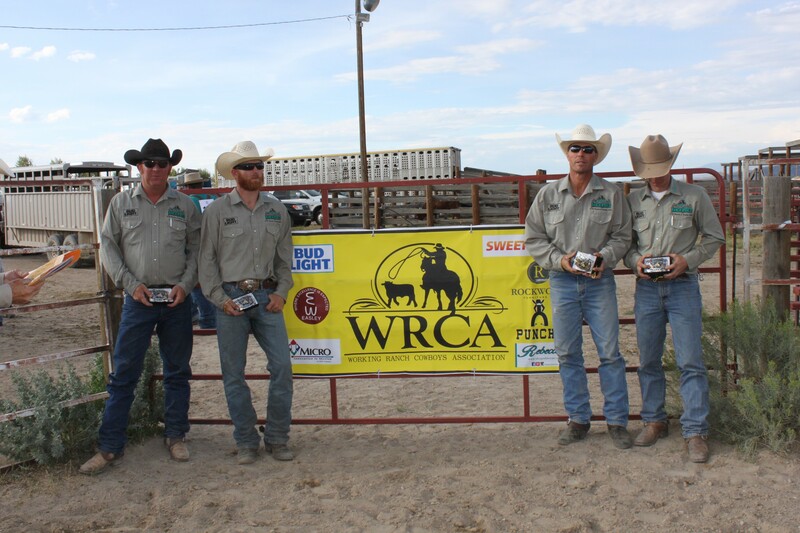 They strive to sell beef on the rail as an all-natural product for their consumers. Silver Spur is very passionate about the beef industry from the showring to the feedlot they put their pride in providing the best for their customers. This entry was posted in Uncategorized on January 16, 2018 by Connie. 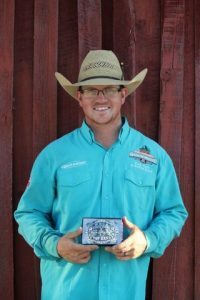 Kasen York, son of the Silver Spur Ranches, General Manager Thad York was named the 2017 High School All Around Rookie of Year at this years finals in Gillette. This entry was posted in Uncategorized on August 4, 2017 by Connie. 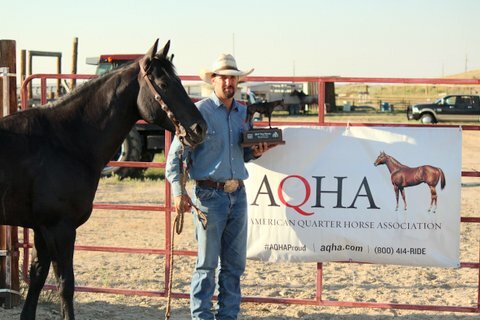 3rd- Broken H/Hebb Cattle Company. Some people spend their whole life searching for a home. When we look out our backdoor, everything is home. North Park serves as a home to many people, including our family. We are a local ranching family on the Silver Spur Ranch. Being a ranching family is a little different than a typical family. It’s a lifestyle that isn’t fit for just anyone. Living on a ranch has brought families like ours together to accomplish one main goal; to feed the world. Ranching has instilled hard work,compassion, thick skin, and courage in all of us. North Park has also contributed to the personality of our family; not only by giving us a unique place to live but the thought of the community always being by your side in a time of need. We have all gone through rough times where the people we may not get along with are the first ones by our side to show support and encouragement. The ranching community and the community surrounding us have been the things that mean the most to us. We live each day to make the world better, feed the world, and being there for our neighbors. Ranching is a unique way of life, but we wouldn’t trade it for the world because it is our world. My family is beyond grateful for the opportunity to live this life in such a great place. Allen & Jeannie have raised two talented and service minded young ladies, Kyan and Kayla. Allen is a 1993 graduate of NPHS and is a strong part of the Silver Spur core. 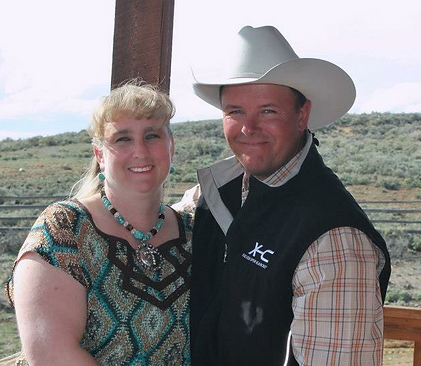 He and Jeannie have raised their daughters ranching in North Park. He’s volunteered on the North Park Fair board. 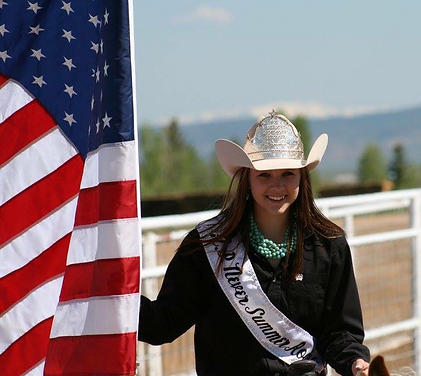 Jeannie is active in the community as well serving on the NPHS Board of Education and volunteering as the 4-H Trailblazers Livestock Club leader. Kyan is a 2016 graduate of NPHS and attends college at Northeastern Junior College where she aspires to be a veterinarian. 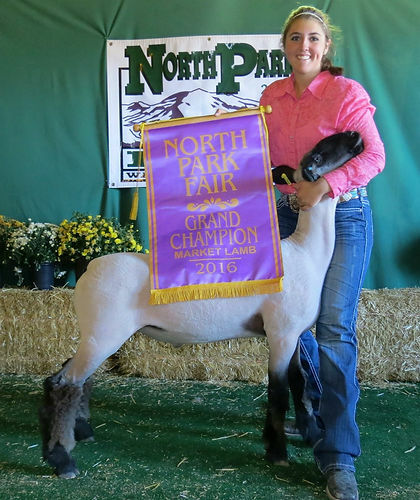 She proudly raised her own herd of show lambs and win many accolades in her showing career. Kayla is a sophomore at NPHS and is one incredible athlete. She also shows livestock. 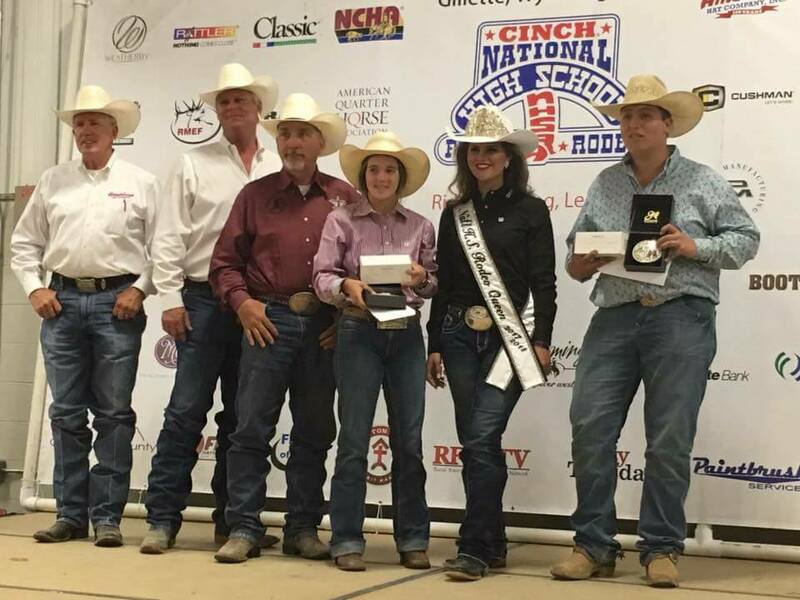 Both girls have been North Park Never Summer Rodeo Queens. This entry was posted in Uncategorized on March 8, 2017 by Connie. This entry was posted in Uncategorized on February 27, 2017 by Connie. On Friday, February 10, 2017, Dr. Kelcey Swyers, owner and private nutritionist with Grassland Nutrition, invited a large group of her beef clientele to a very educational event, 2017 Meats College hosted by Colorado State University and Dr. Dale Woerner, Associate Professor of Meat Safety and Quality. 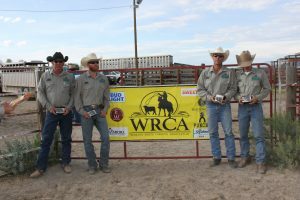 Among the beef producers who attended were a couple of Silver …Spur Ranch’s employees. The day started off with an extensive tour of JBS’s beef packing plant in Greeley, Colorado. The group consisted of 60+ beef producers across the state of Colorado and Wyoming. We were divided up into 6 groups and toured the whole facility, from the coolers to the fab floor. Dr. Swyers was noted in saying, “For many years I have wanted to give the beef producers who I work with the opportunity to go through a big commercial packing plant.” All had a front row seat to see what happens to the beef we produce as it is processed into branded product for the consumer. After the tour of the JBS packing plant, the group assembled at CSU’s brand new CoBank Center for Ag Education located at ARDEC (Agricultural Research, Development and Education Center) for lunch and for presentations by Dr. Woerner of Colorado State University. Dr. Gary Tibbets of ZinPro Performance Minerals, and Don Anderson of Elanco. We were fed an incredible steak dinner prepared by a member of CSU’s Meats Judging Team and sponsored by Elanco and ZinPro Performance Minerals. 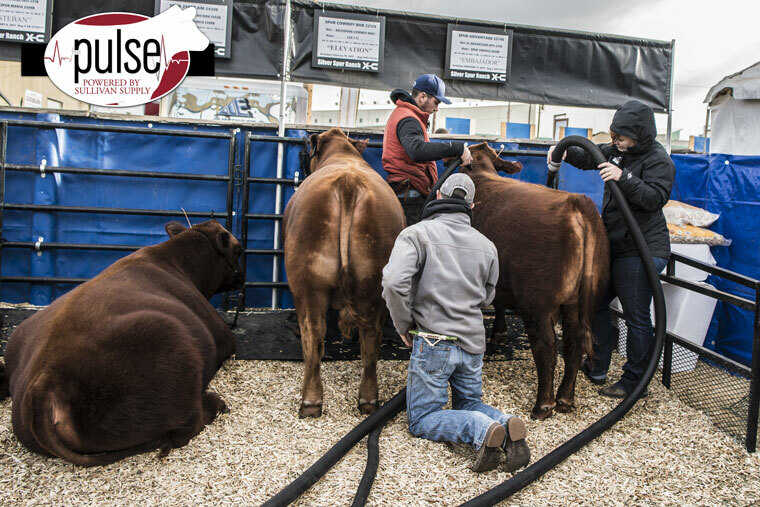 The Meats Judging program at CSU uses these catering opportunities to raise money to fund travel to attend all of their competitions across the United States. After lunch, we all stepped back into the classroom. Dr. Woerner gave an interactive steak tasting panel and discussion on grading, tenderness, flavor and eating experience presentation. Dr. Woerner’s driving point of the discussion was how can we as beef producers better differentiate the beef we produce and provide a “top shelf” eating experience for our beef consumers. Discussion questions were entrained and the attendees were involved in topics of the industry. Dr. Woerner’s presentation was a wild success and everyone in the room left with a new perspective on how we can influence the eating experience in every bite! We also had presentations and discussions from Dr. Gary Tibbets of ZinPro Performance Minerals on their program StepUp – Lameness Prevention Program and Don Anderson of Elanco on hoof health and foot rot prevention. Thank you to Colorado State University, and sponsors, ZinPro Performance Minerals, Elanco and Grassland Nutrition for the very educational day learning more about the beef industry and how to better ourselves as producers. This entry was posted in Uncategorized on February 17, 2017 by Connie.